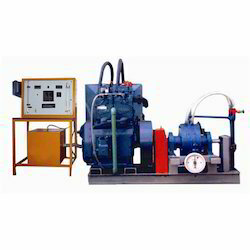 We are a leading Manufacturer of fluid mechanics lab equipment, machine lab equipment, automobile and ic engine lab equipment, air conditioning lab equipment, general lab testing equipment and measurement lab equipment from New Delhi, India. 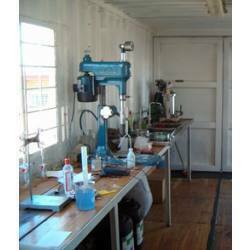 We manufacture and supply a vast range of Fluid Mechanic Lab Equipment, which are available as per the global quality standards. These products are designed with high precision and we offer these equipment at market leading prices to the clients. Available for flow transfer, these equipment are highly acknowledged for their god reliability and our clients can avail them in different specifications and capacities from us. Machine Lab Equipment offered by us are available with unmatched quality in the domestic as well as international market. These are available for all the engineering equipment and we manufacture them using high quality raw materials that are sourced from the trusted vendors. Thus, we offer these products with high quality standards as well as good performance to the valuable clients. We have gained expertise in manufacturing and supplying high quality Engine Lab Equipment. The offered range consists of a plain steel shaft excavated in a bearing. Our offered equipment is used to study the pressure profile of lubricating oil at various conditions of load and speed. Also, it is helpful in measuring the frictional torque and power transmit. 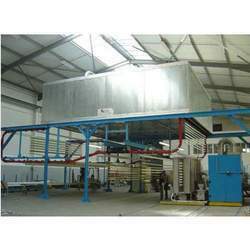 We offer our valueable customers with a wide range of Air Conditioning Lab Equipment. These offered testing equipments range is useful in precisely calculating power consumption as well as theoretical & actual COP of the systems. 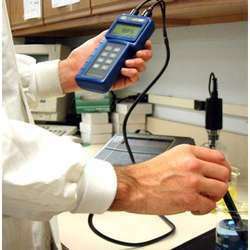 We are into offering supreme quality General Testing Labs Equipment. 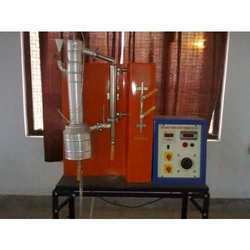 All these equipment are manufactured using high grade raw material and machine components. It is extensively used for general testing. Clients appreciate our range for accurate functioning and delivering enhanced performance. We are manufacturing and supplying a huge range of Measurement Lab Equipment in varied designs, sizes, shapes and specifications. 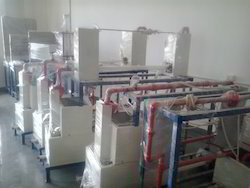 These equipments are used for controlling as well as measurement of temperature and pressure. We offer these equipments for different industries and these are highly acclaimed for their good finish and sturdiness. Our equipments are provided as per the industrial standards to the clients. Spindle nose thread: 3/4-16 T.P.I. Under the supervision of our dedicated and diligent professionals, we manufacture and supply a supreme quality range of Metallurgical Lab Equipment, which are available in standard as well as customized specifications in the market. Used in several labs, these equipments are widely acclaimed for their easy installations and are available in a cost effective manner. Thus, our products are featured with varied components of high quality. 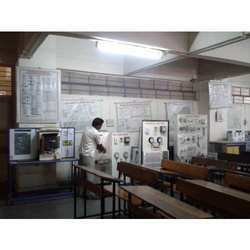 Looking for Mechanical Engineering Lab Equipment ?